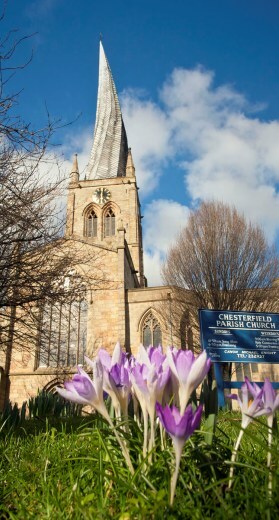 Visit Chesterfield for a great day out or to stay. Brilliantly located in the centre of the UK with superb road, rail and air links, the town is famous for its 800 year-old open air market and the unique and unusual ‘Crooked Spire‘ Church. A step out of town brings you to the rugged beauty of the Peak District, the allure of Chatsworth, the majestic ‘Palace of the Peak’ and the Elizabethan splendour of Hardwick Hall. The cities of Sheffield, Derby and Nottingham are close at hand and offer a complementary experience to the rural villages nestled in the beautiful Derbyshire countryside. With modern conferencing facilities for the business market, we truly are a special and welcoming place to visit. 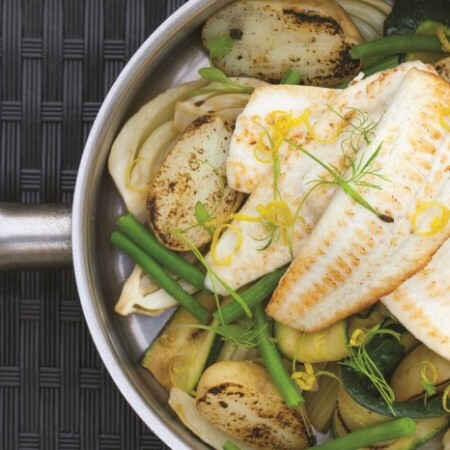 Chesterfield is the perfect base to explore the Peak District and Derbyshire. Check out 101 great things to do in the area. 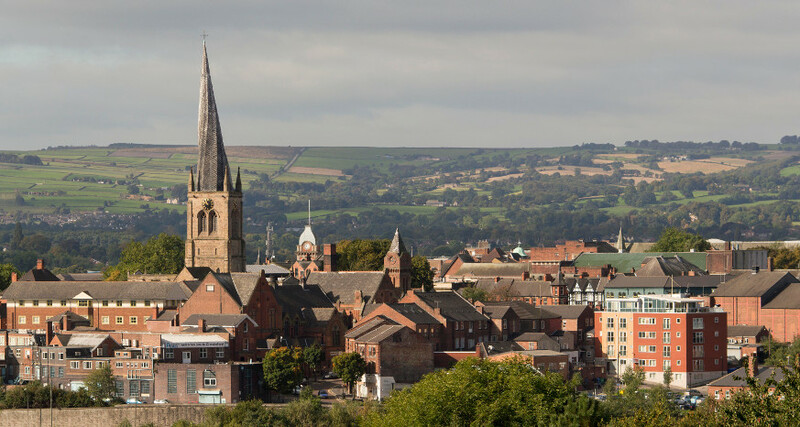 Plan to visit Chesterfield and discover more about the Peak District. 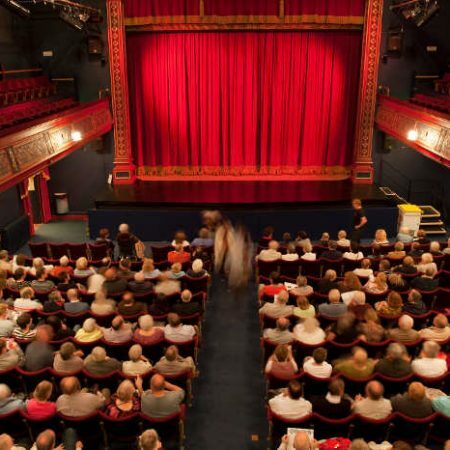 There are loads of great events to keep you entertained in Chesterfield. 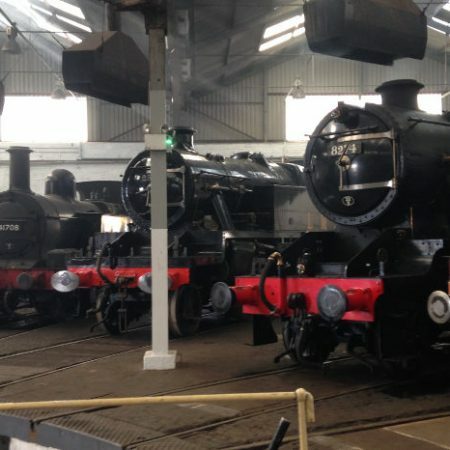 5 ideas to keep you entertained each Friday, Saturday and Sunday in Chesterfield. 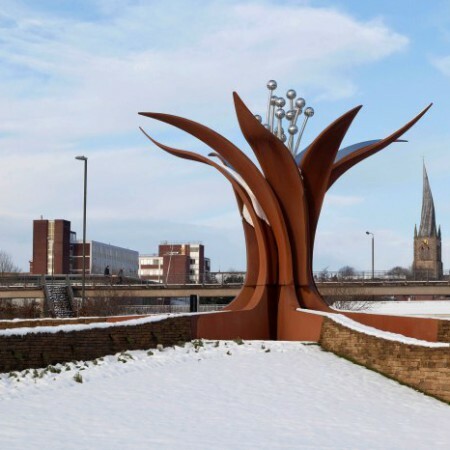 Discover our ten ideas for things to do and places to visit in Chesterfield.